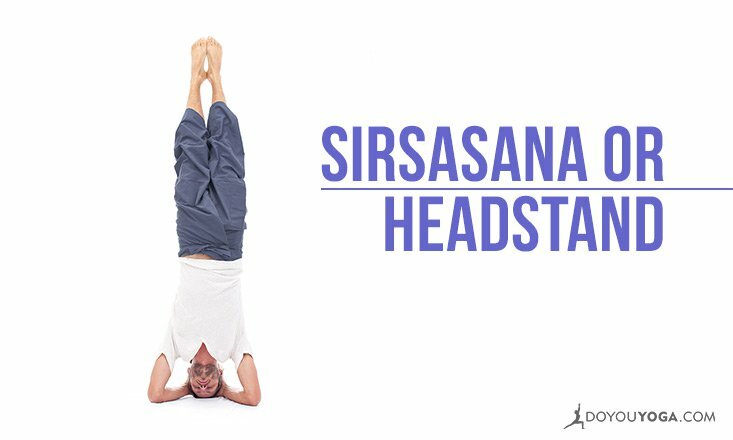 A lot of yogis have inversions such as headstand and handstand as one of their 'goals' in their asana practice. 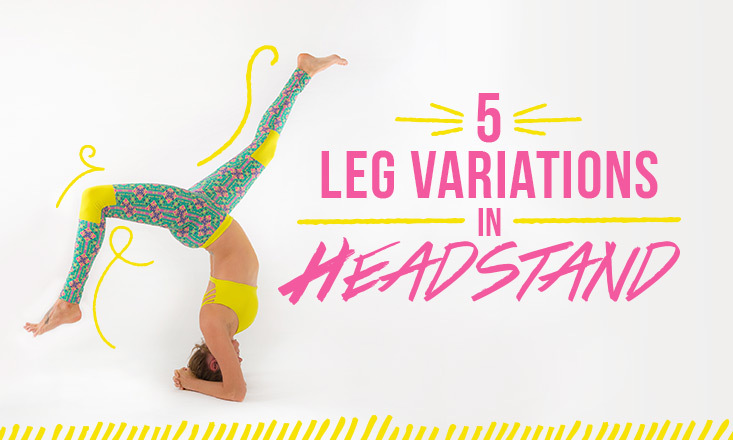 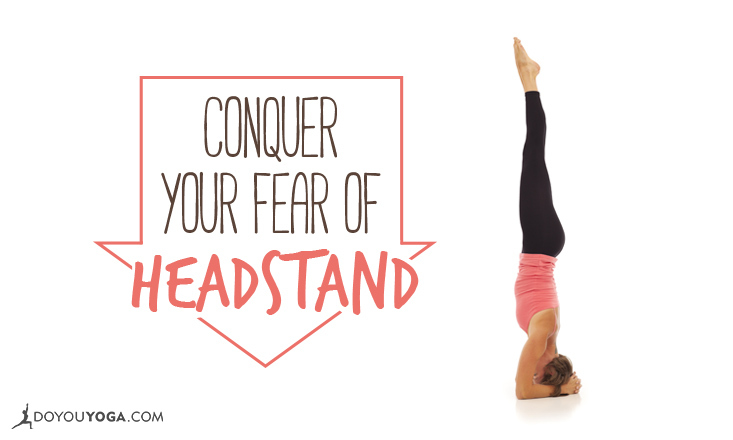 So to help you out, we've gathered these articles that give helpful insights on practicing headstands. 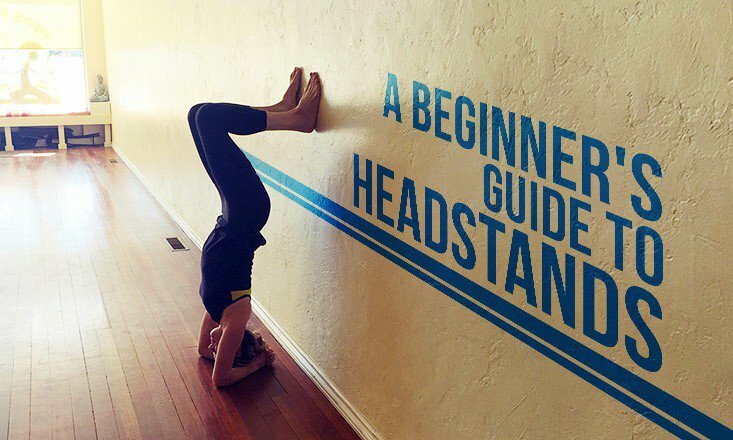 Whether you're a beginner or a seasoned yogi, these articles will help you improve your headstands and give you tips to practice them safely.